Your favorite way to get around town now can be your favorite delivery service in DC! If you live in or around a city chances are you have taken an Uber at some point, but now they can deliver your food too! The UberEATS service has finally come to DC. 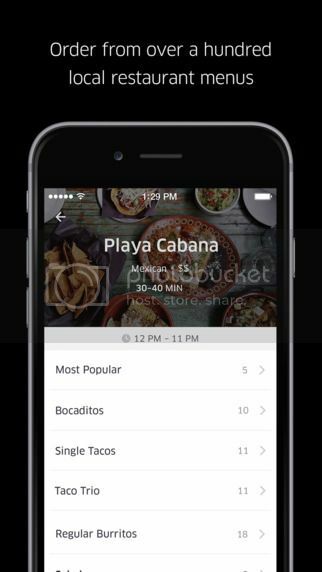 So here’s how it works, first you have to download the UberEATS app (which is available for iOS and Android) then…..
You browse the available restaurant partners, decide what you want and place your order. The price reflected in the app includes the delivery charge already. There are currently over 100 restaurants in the DC area that are participating, everything from sushi to donuts! 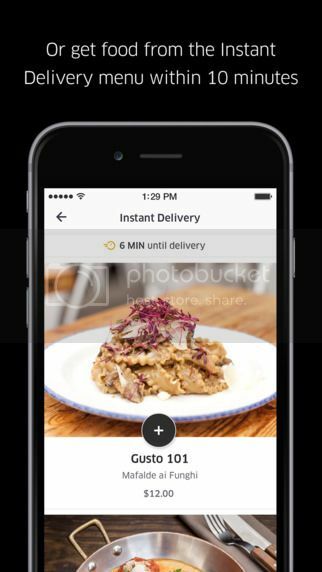 There is also an option called Instant Delivery that has different options daily but will have your food to you in as little as 10 minutes. The way it works is the food is prepared in waves (batches if you will) and then it’s in a stored in a temperature controlled bags and the delivery drivers go to areas during peak meal times, you select Instant Delivery and your lunch could be there like that! Easy right? You see the menu options available right from inside the UberEATS app. Best part about it, you can know where your order is! 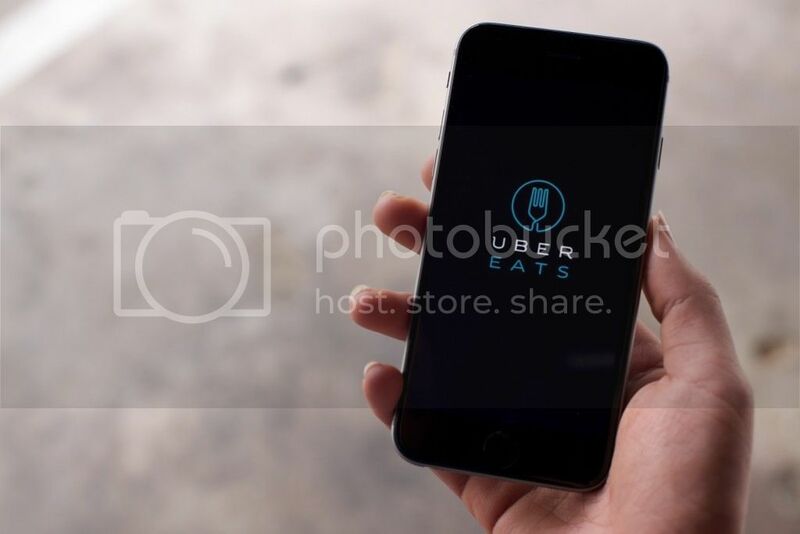 UberEATS UberEATS is also available in Chicago, Houston, San Francisco, Los Angeles, Atlanta, Seattle, Dallas, and New York. For the first few weeks the delivery fee is being waived so go give it a try!